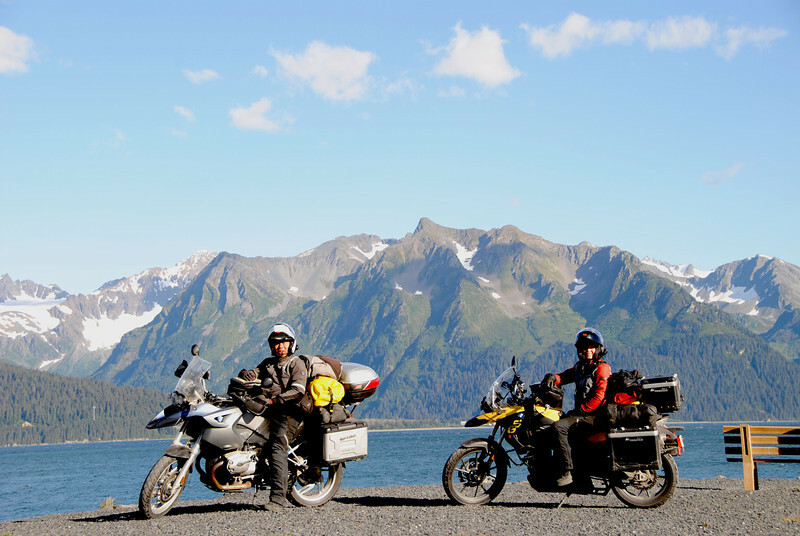 The Kenai Peninsula is about a 5 hour ride south of Anchorage, and is a popular weekend destination for the locals. 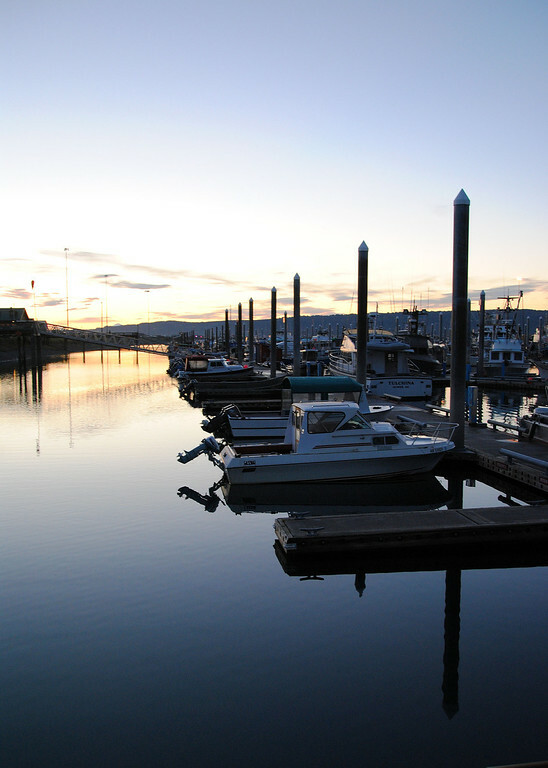 It's a great spot for fishing in the numerous rivers that run through the area, and it's home to a few picturesque towns set against the backdrop of glaciers and mountains. We're going to do like the locals and spend a weekend here. 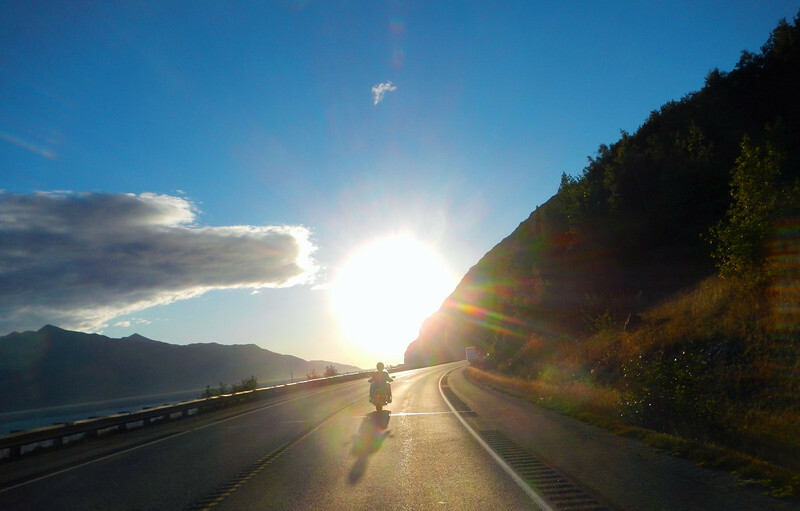 Seward Highway AKA Highway 1 is a twisty paved road that follows the shoreline of the Turnagain Arm, an inlet on the west-coast of the peninsula. It winds around the mouth, allowing a view across the bay of where you're going to be 45 minutes later. The peaks of Chugarch State Park lie inland and we're treated to our favorite motorcycle scenery - waters on one side, mountains on the other. 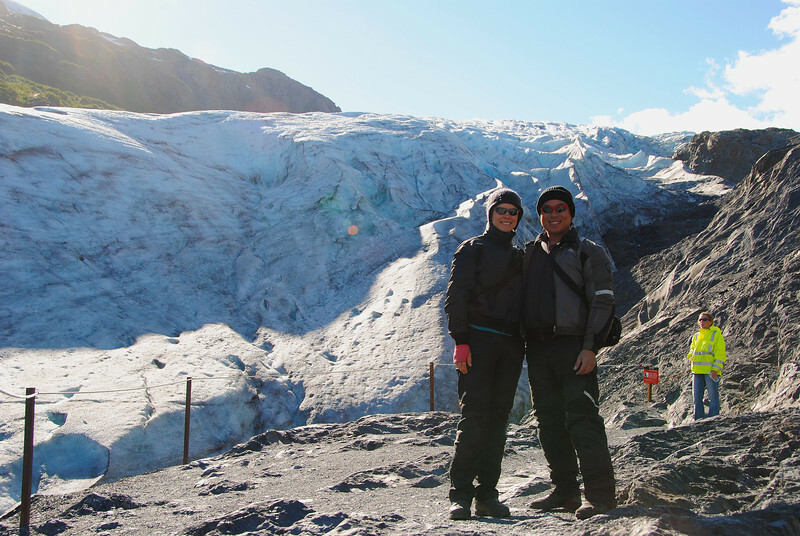 Stephen told us that the gray silt that stretches for a few hundred meters away from the road during the low-tide were the remains of the mountains, carved away by the receding glaciers. 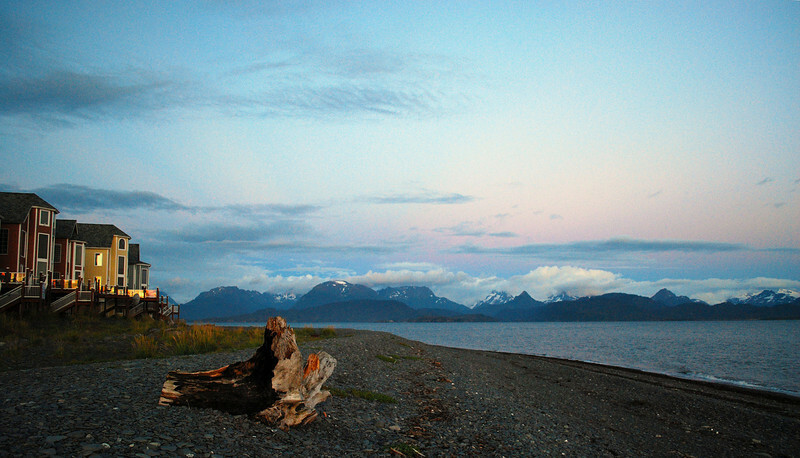 We reach Homer in the late afternoon and try to find a place to sleep. 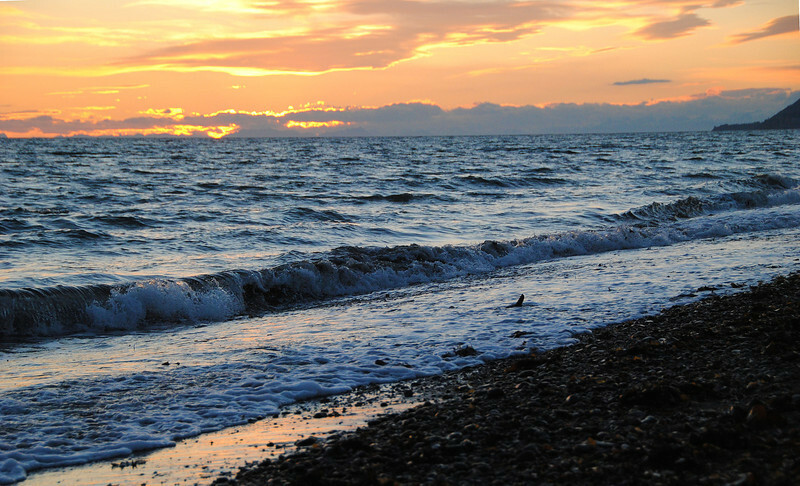 The majority of campsites are situated along the main attraction in Homer - a 5-mile-long, thin spit of land that thrusts out into Kachemak Bay. 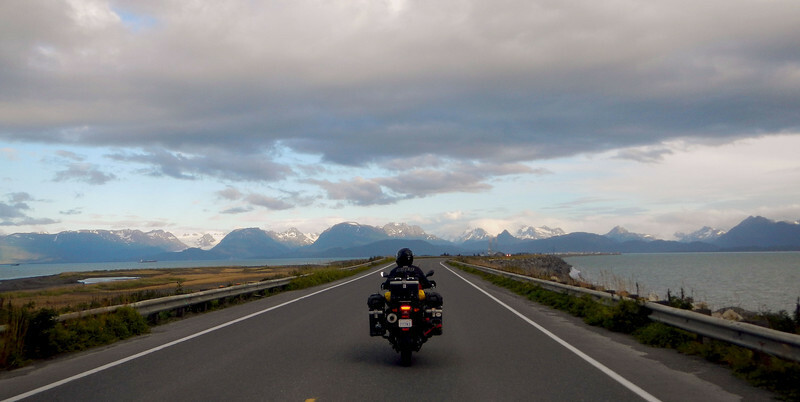 As we ride down to the end of the spit, we are treated to a 270-degree panorama of snow-capped mountains that line the shores of the bay. It is truly a wondrous site! Unfortunately most of the places are closing down for the season. 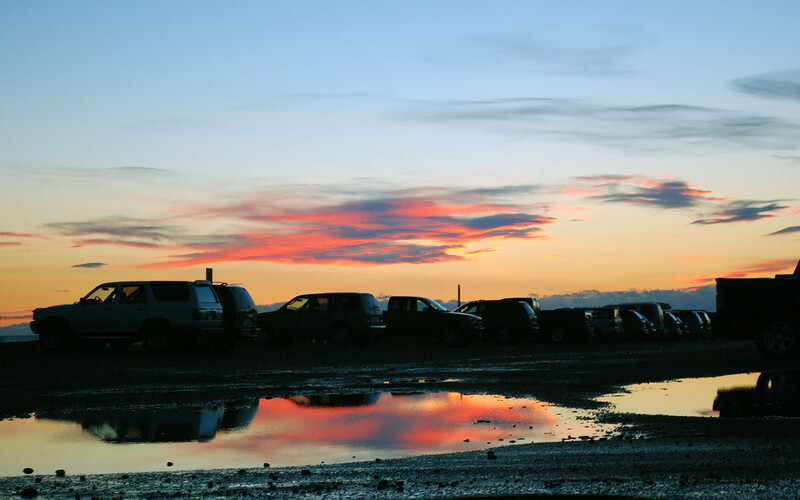 With temperatures reaching the freezing mark overnight, it's easy to see why there weren't a lot of campers! Jana introduced us to an Alaskan term, "Termination Dust". No, it's not a military bio-chemical weapon, it's the first trace of snow that appears on the summits of the mountains around southern Alaska, which signals the start of winter. As the last days of autumn start counting down, the termination dust starts creeping lower and lower until it reaches the ground. 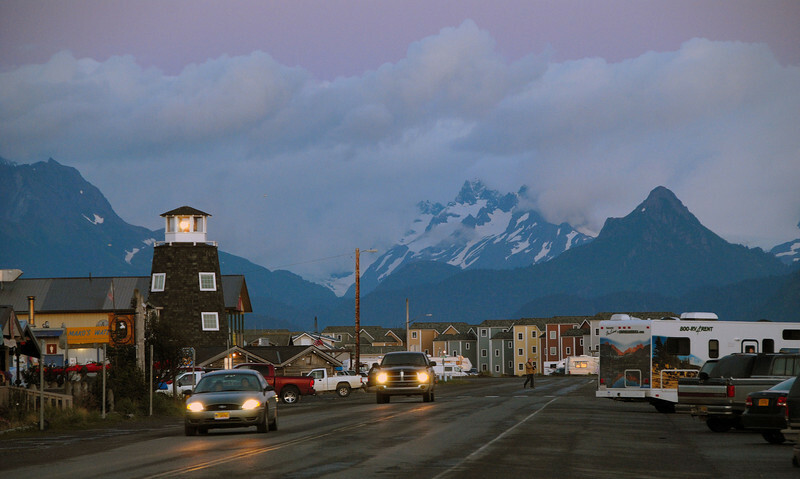 Beautiful views of the mountains, but jam packed with condos, shops, RV parks, parking lots, docks, etc. 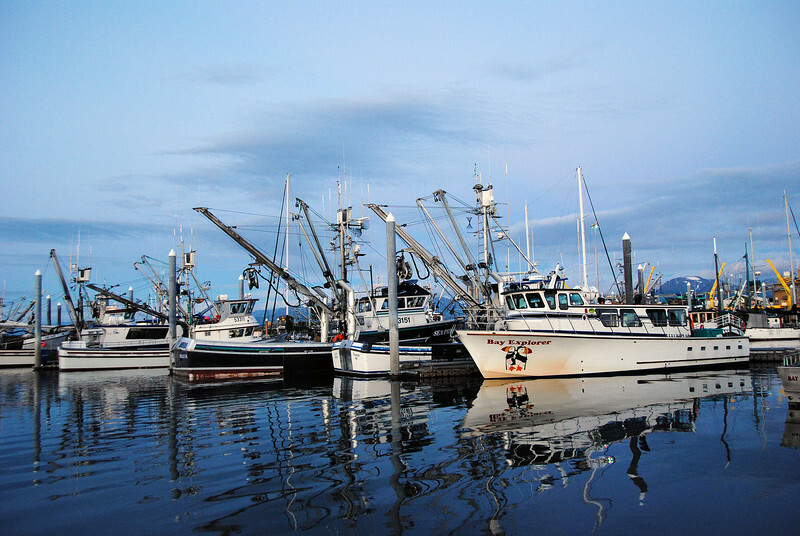 There are several marinas that house a few hundred boats docked at Homer Spit. The natural beauty of the area has attracted all sorts of commerce that caters to the seasonal tourist traffic. Not a value judgment, as we're tourists as well. 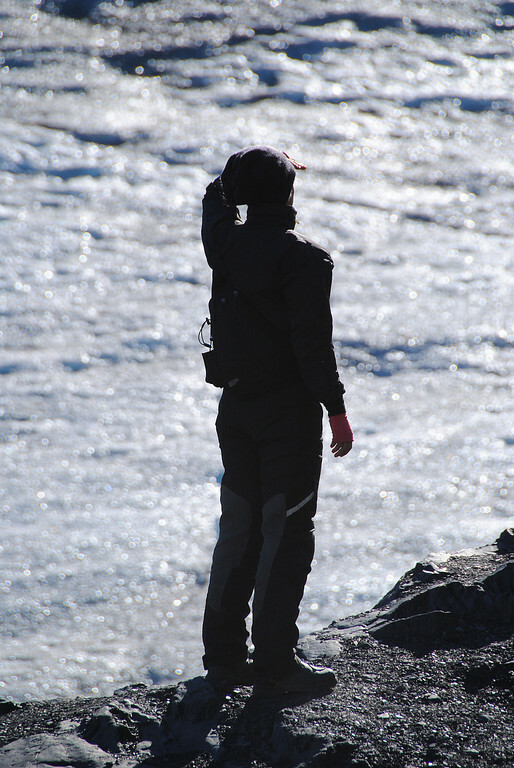 After sub-zero slumber, we wake up to clear skies and blue waters! 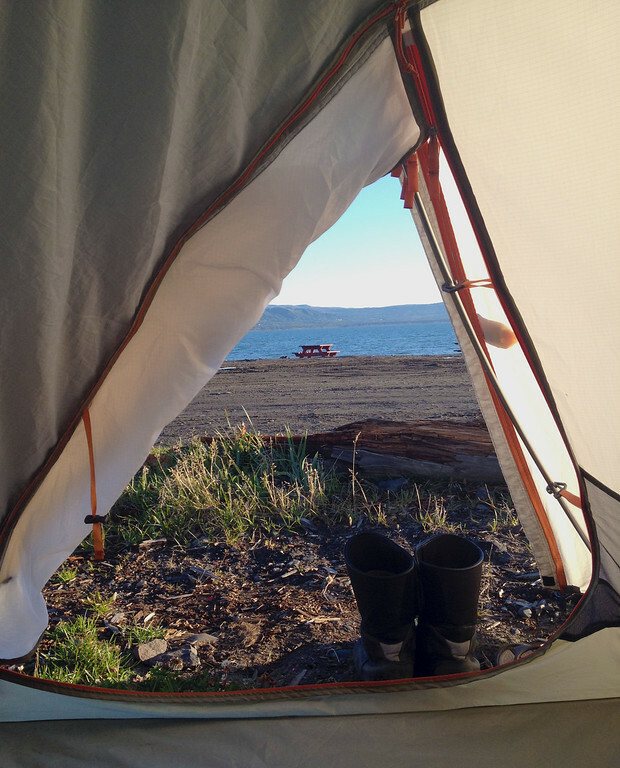 When we woke up, our tents were stiff like plastic from the frozen dew. 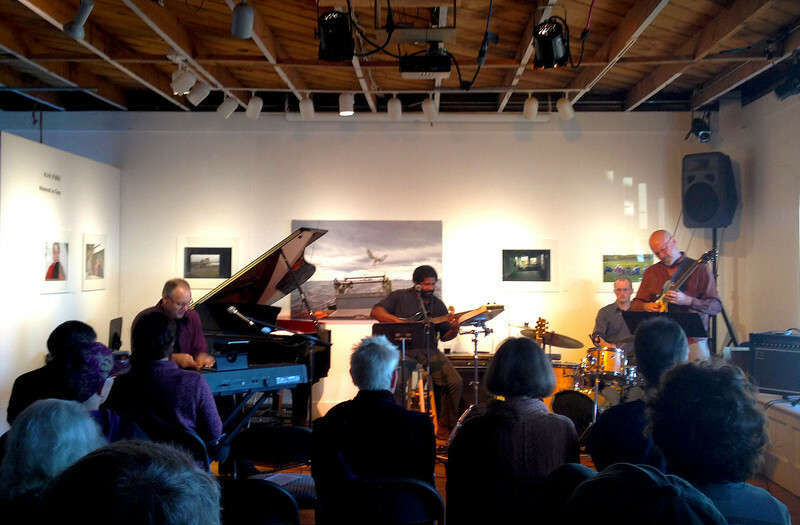 We're starting to feel very rushed to escape the impending winter. 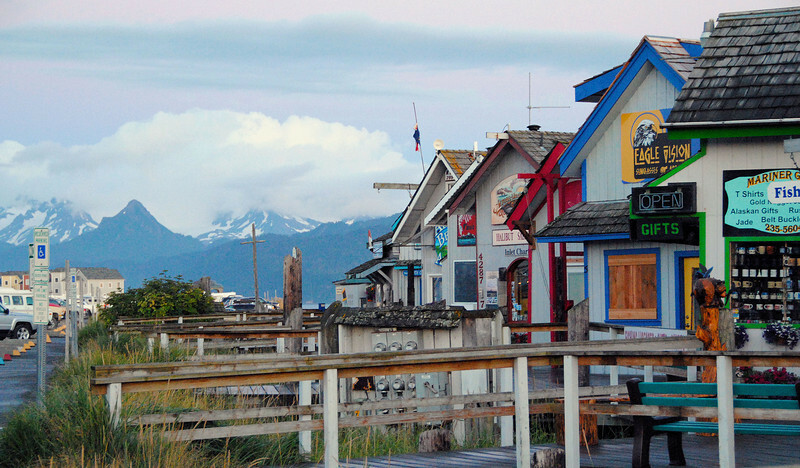 From Homer, it's a short ride to the west side of the peninsula. 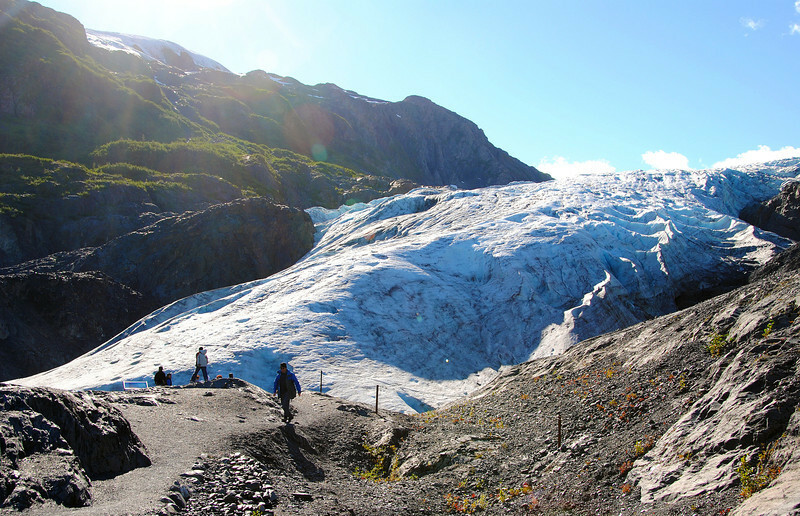 On our way to Seward, we pass Exit Glacier, only one of the glaciers accessible by road, so we stopped to hike up to the edge and take some pictures. 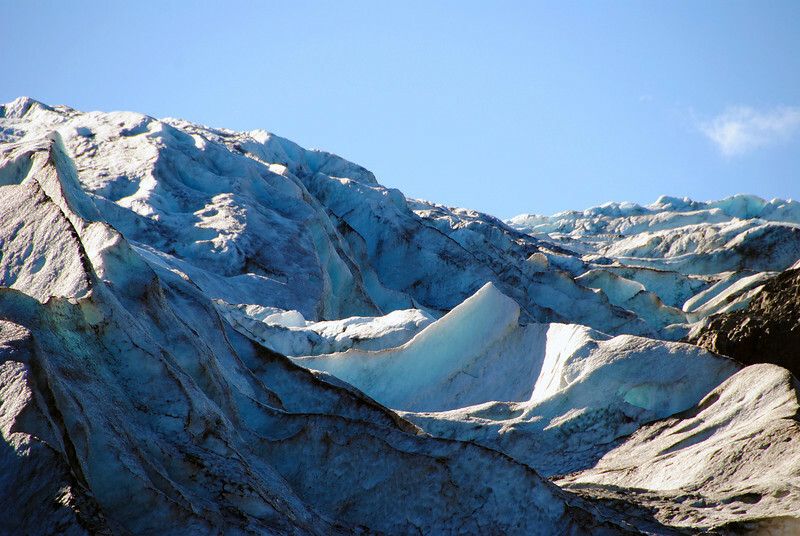 The Exit Glacier is quickly receding due to the Ice Age cycles. 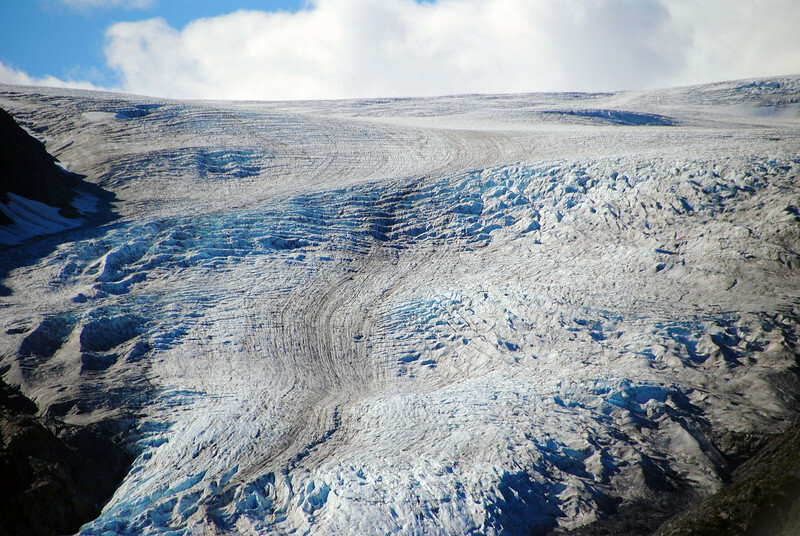 Ever since the last mini Ice Age ended in the early 1800s, the glacier has retreated several thousand feet. All along the path on the hike up to the terminus, there are signposts with the dates marking the position of the edge of the glacier over the last hundred years. 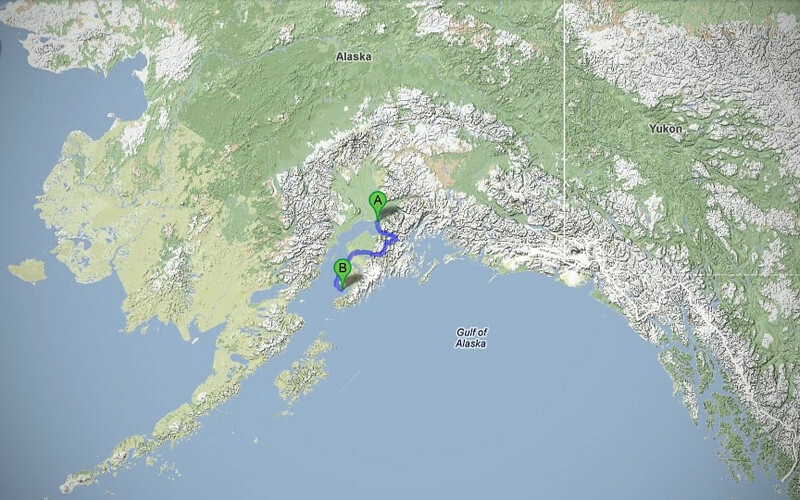 The cold weather has strengthened our resolve to get out of Alaska as soon as we can. Businesses have closed for the end of the season which should be a sure sign that we shouldn't be riding around on motorcycles up here.